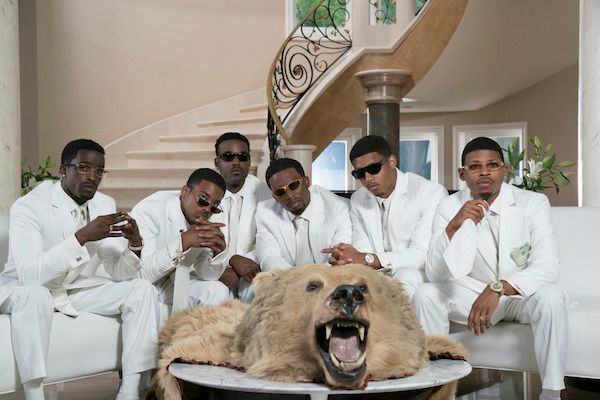 THE DIVA DEN: SNEAK PEEK: The "New Edition Story"
SNEAK PEEK: The "New Edition Story"
The New Edition story is coming to BET in a short series starring some familiar faces. Check out the extended trailer inside. It premieres January 24th on BET.